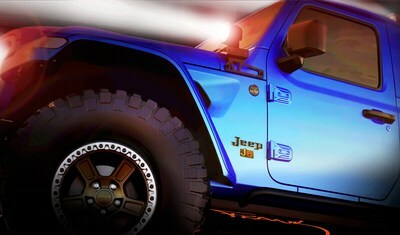 AUBURN HILLS, Mich., April 2, 2019 /PRNewswire/ -- Moab Easter Jeep® Safari Vehicle Sneak Peek: The Jeep and Mopar brands have created several concept vehicles for the annual Easter Jeep Safari. 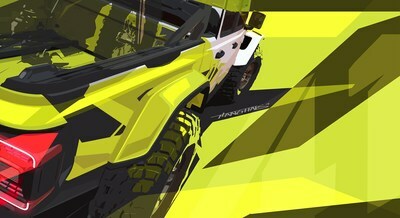 These images hint at two of the new concept vehicles that will head to Moab, April 13-21. Look for more information and images soon. Moab Easter Jeep® Safari Vehicle Sneak Peek: The Jeep and Mopar brands have created several concept vehicles for the annual Easter Jeep Safari. These images hint at two of the new concept vehicles that will head to Moab, April 13-21. Look for more information and images soon.